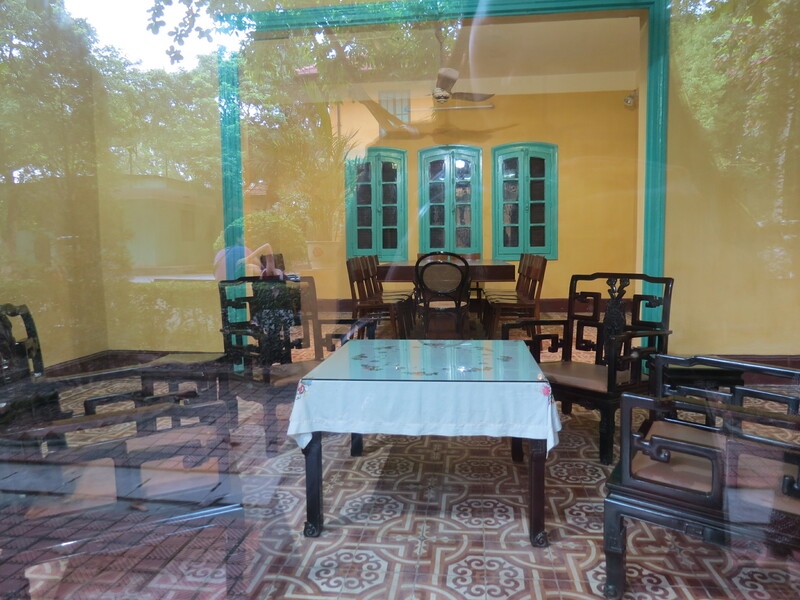 Vietnam has long been on my list of countries to visit, and when I was choosing whether to go to the Northern or Southern area, all reviews I came across suggested the former. 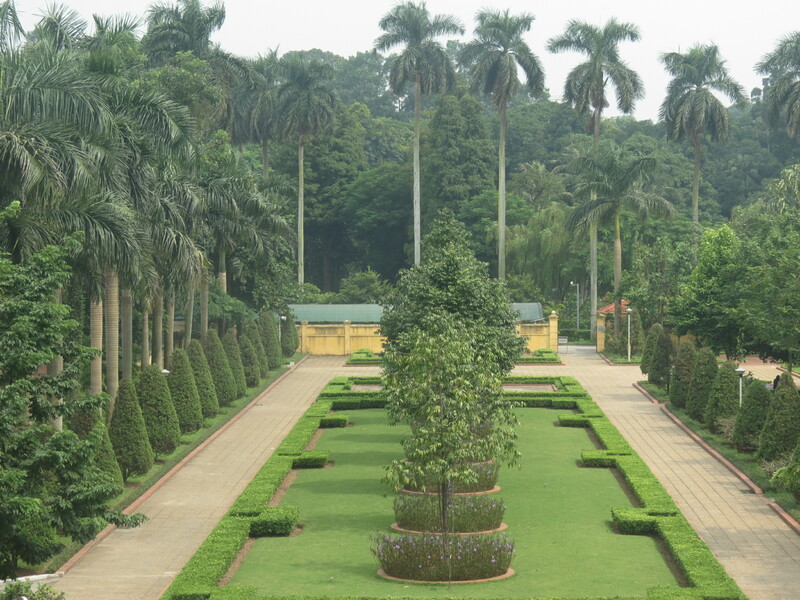 So for my Dad’s birthday, I booked a surprise trip to Hanoi for the two of us. 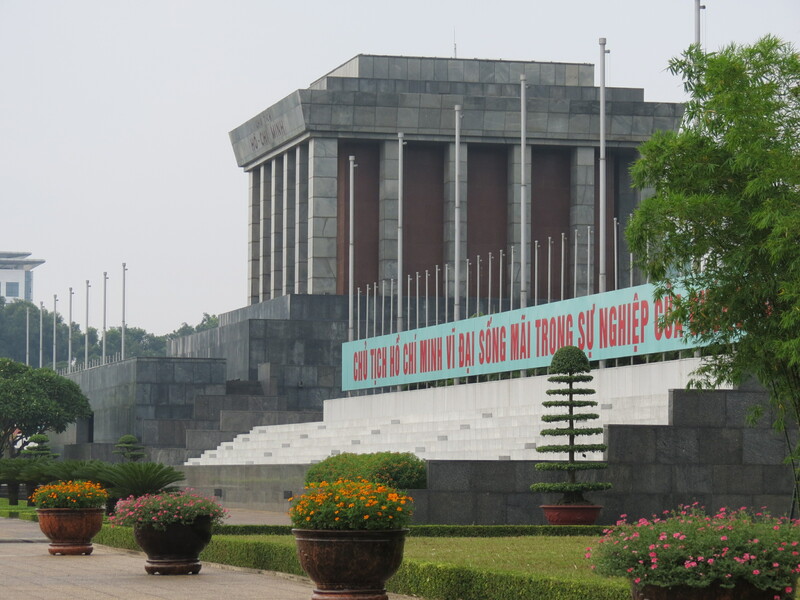 And all of a sudden, Vietnam topped my list of Asian countries visited, tied with Cambodia. 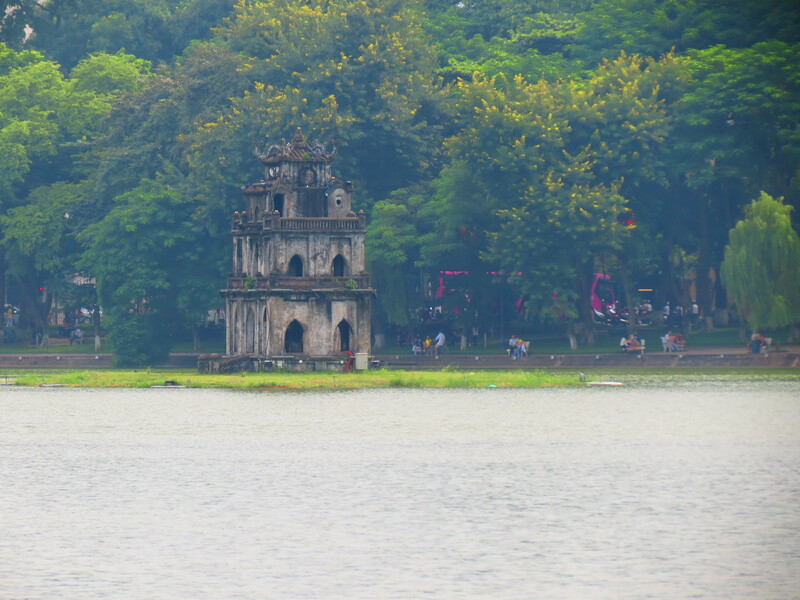 We visited two areas in Northern Vietnam, the capital and Hạ Long Bay. 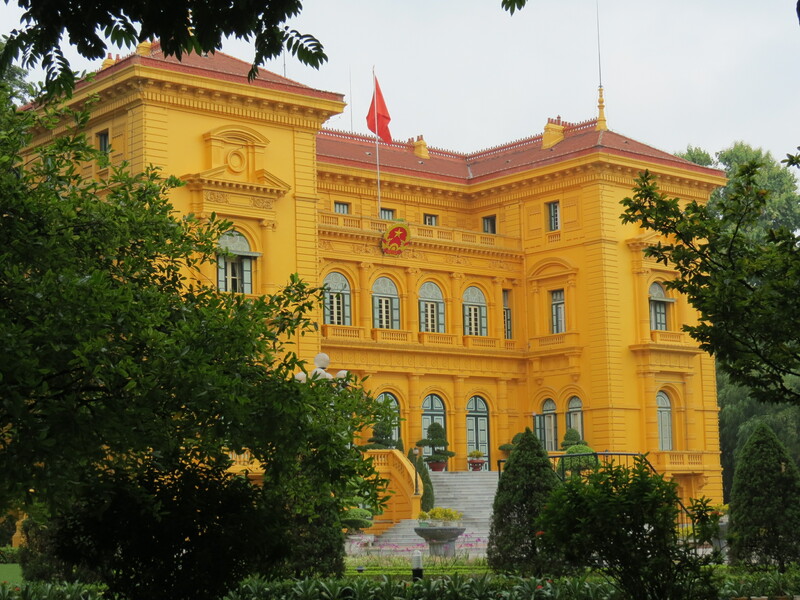 This post, however, will focus on the must-sees when in the Vietnamese capital. 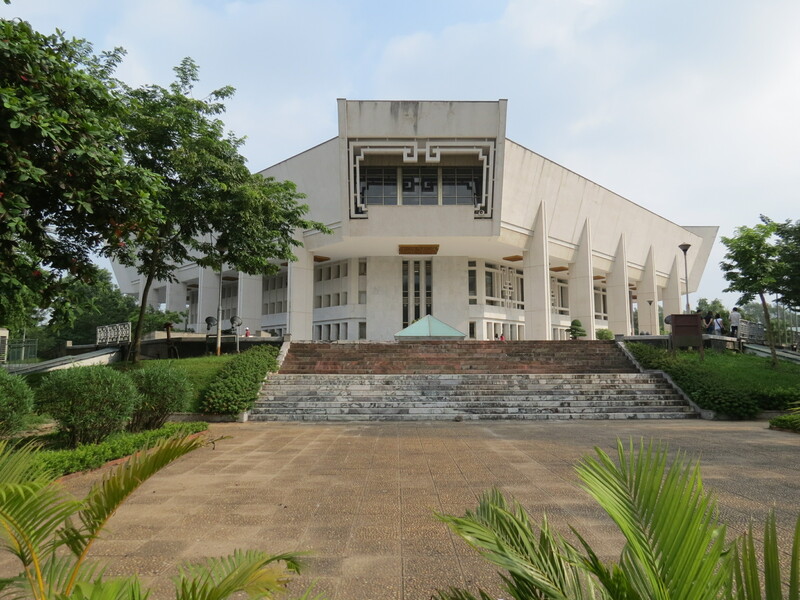 Dedicated to the revolutionary leader, Ho Chi Minh, who one might say was the key to the foundation of the Democratic Republic is the museum built in his name. 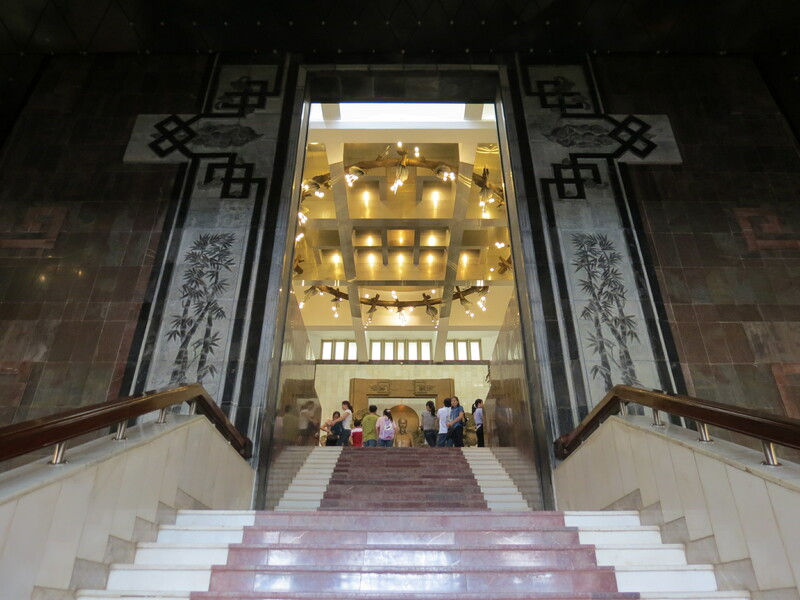 Showcasing what led to the liberation of the Vietnamese people from the French rule, the museum is filled with history of this great nation. 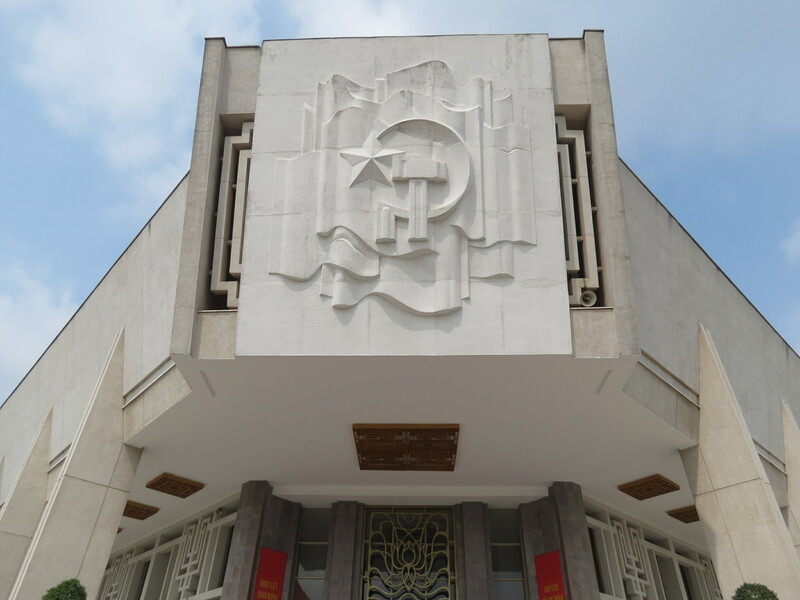 The great leader’s mausoleum, on the other hand, exudes beautiful architecture, which truly is one of the best ways to honor someone like him. 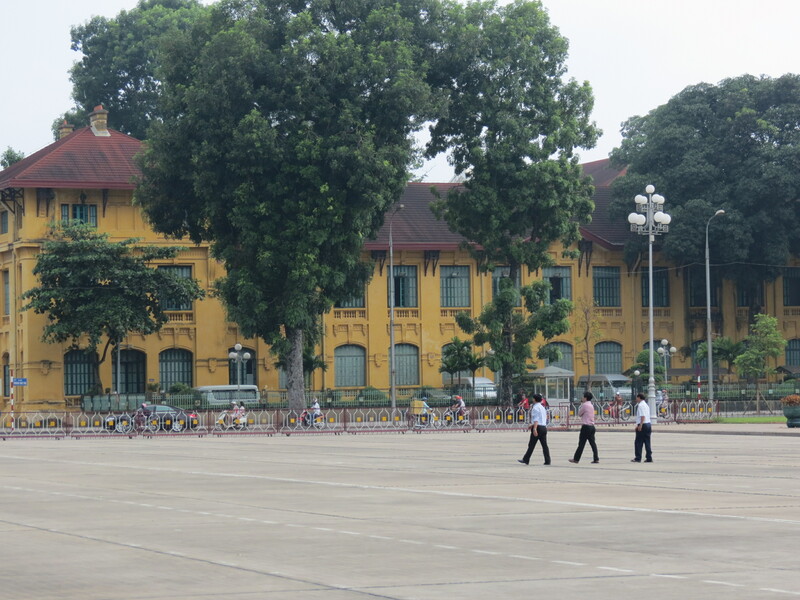 Also within the complex, though you’d have to go through strict airport-like security to get to it, is the Presidential Palace of Vietnam. 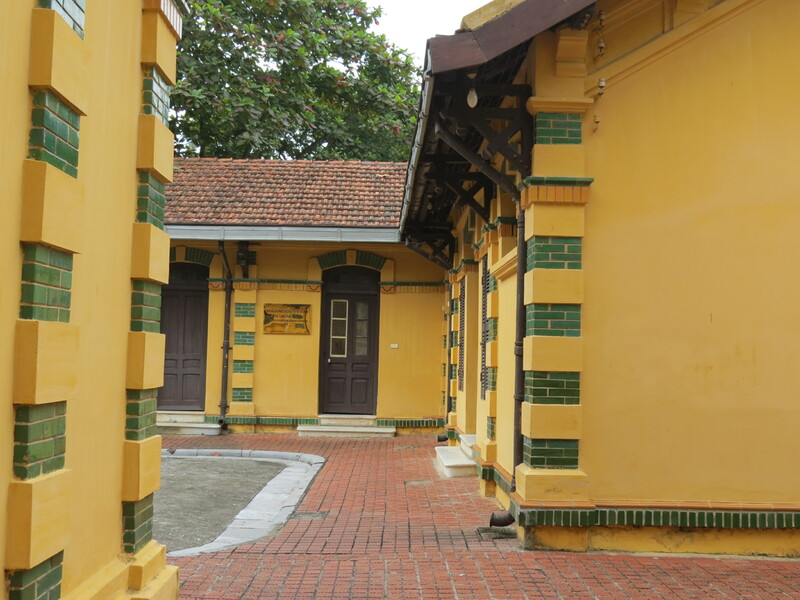 Built in the 1900s, it was designed by French architect Auguste Henri Vildieu who very much contributed to the architectural design of French Indochina. 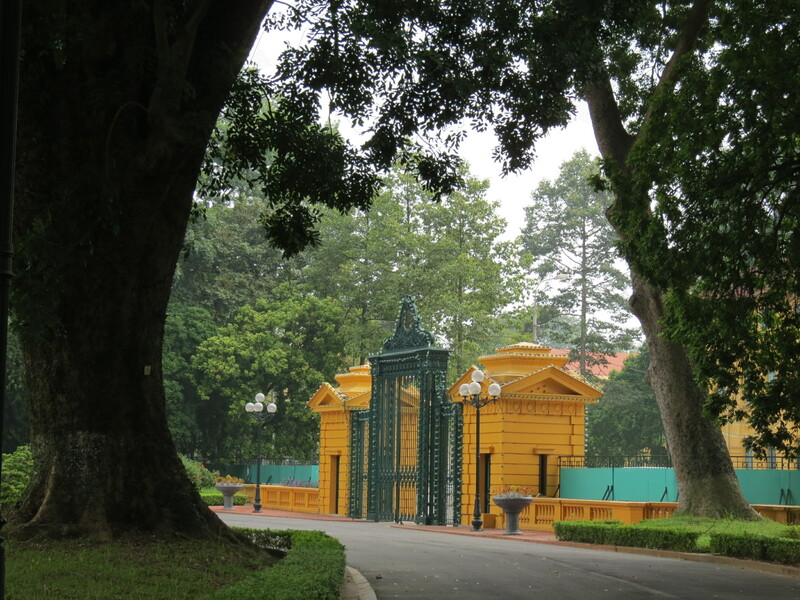 When Ho Chi Minh was to take the seat as the 1st President of Vietnam, he was meant to reside in the Palace, but refused to do so. 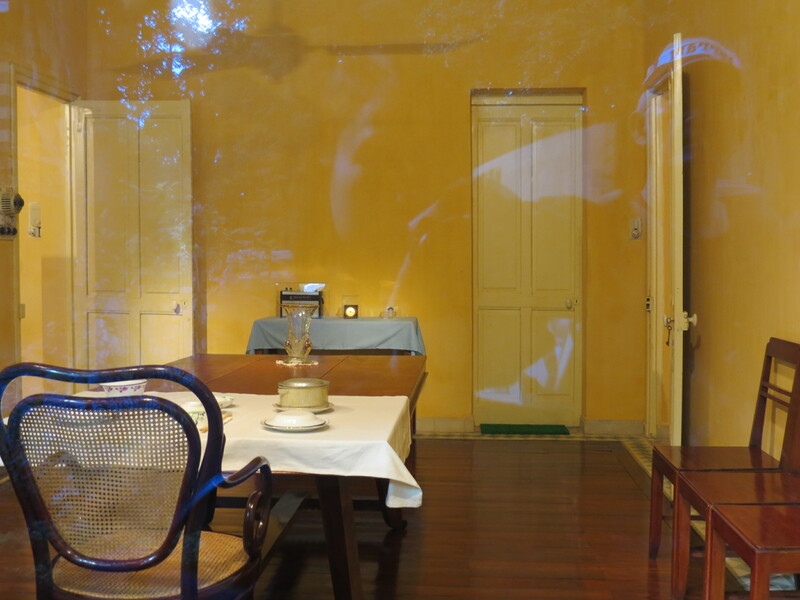 Given that the Palace reminded him too much of the pains brought about by the French rule, he opted to stay in the palace electrician’s former quarters, pictured below, during his time as president and only occupied the Palace during occasions and events. 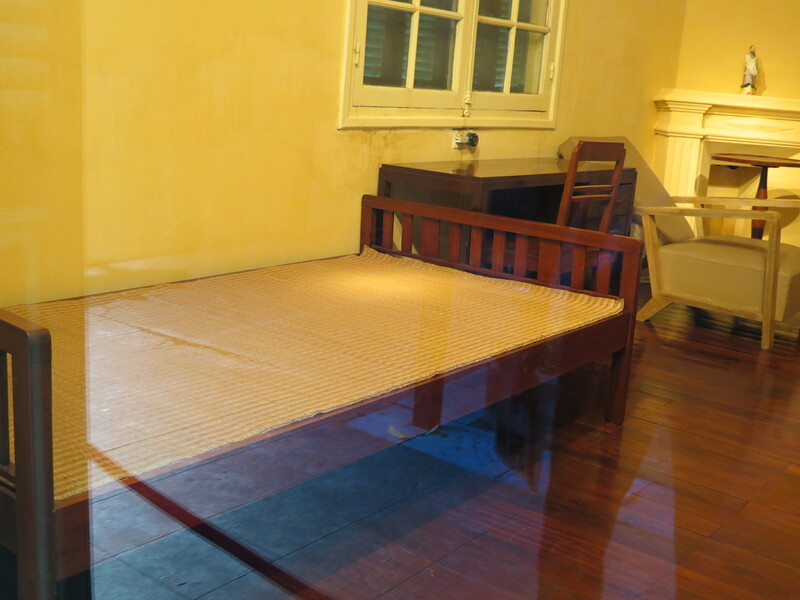 From the outside, you’d be able to see Ho Chi Minh’s humble living conditions, despite the fact that he was the leader of a nation. He chose to live simply rather than lavishly for the love of his country, which is why he is one of those my Dad and I greatly admire. 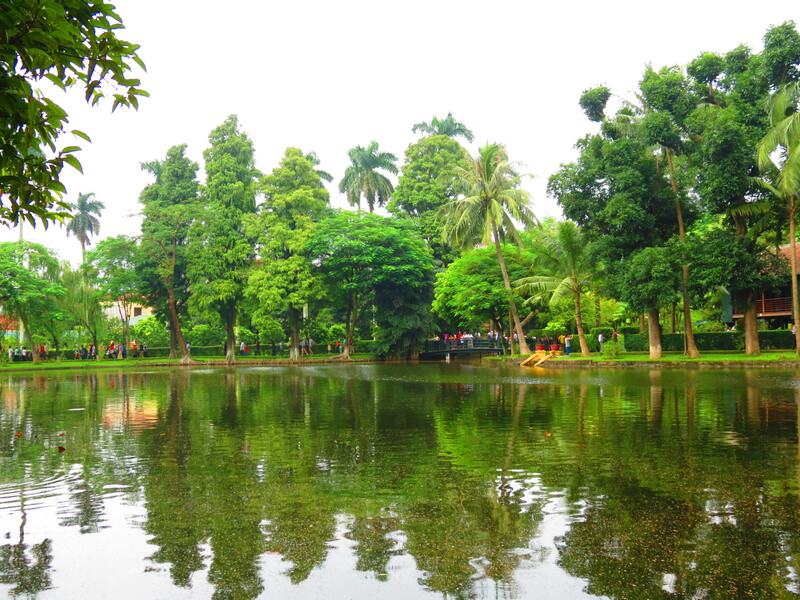 On the Palace grounds, by the electrian’s former quarters is a beautiful small lake with greeneries all around. 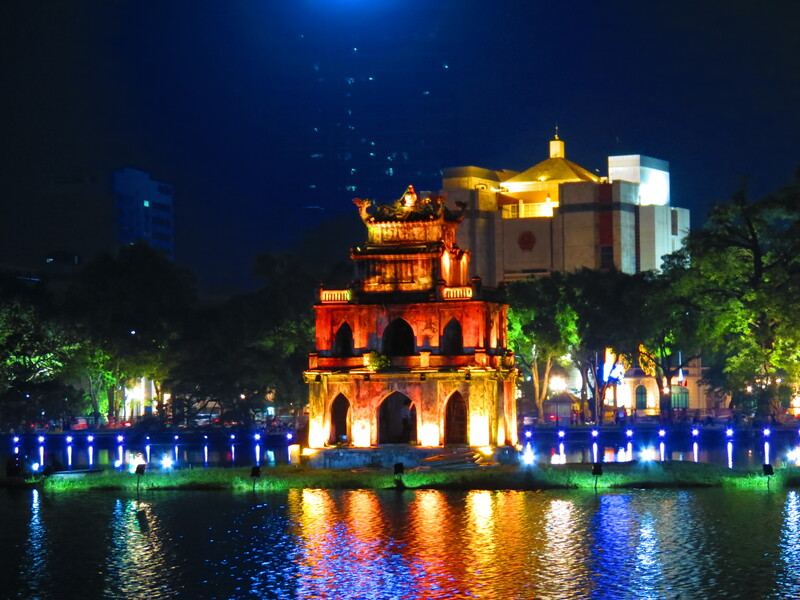 Possibly my favorite place in the city is the lovely Hoàn Kiếm Lake, also known as the Lake of the Returned / Restored Sword. 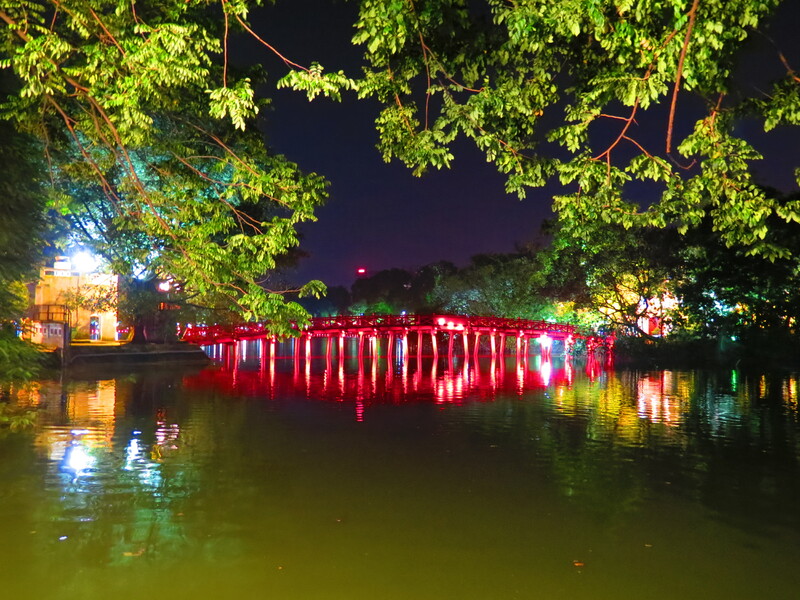 Within the historical center of the nation’s capital and is deemed as a legendary symbol, the lake houses the Temple of the Jade Mountain, also known as Ngoc Son Temple, together with the stunning red Huc Bridge. Think it’s breathtaking by day? 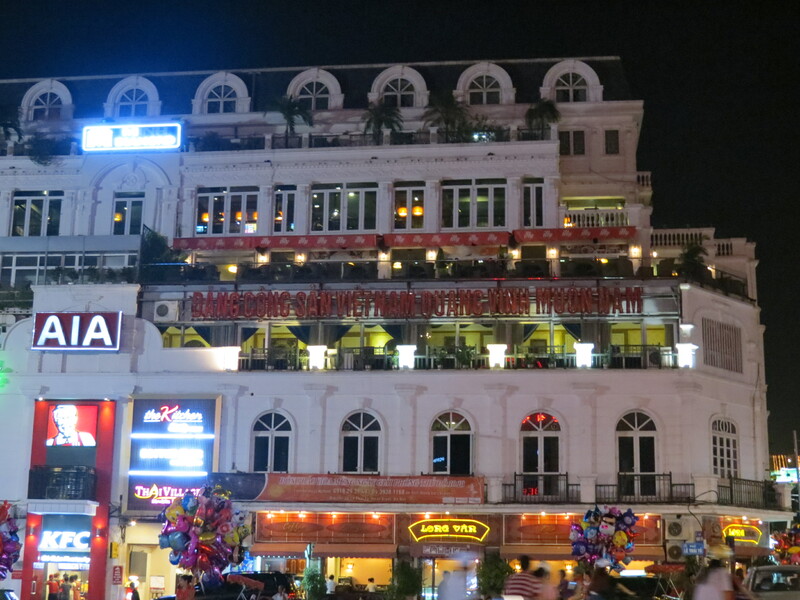 Even more so by night! Staying in the Old Quarter will probably be one of the best decisions you’ll make, since this where all the happenings pretty much are. 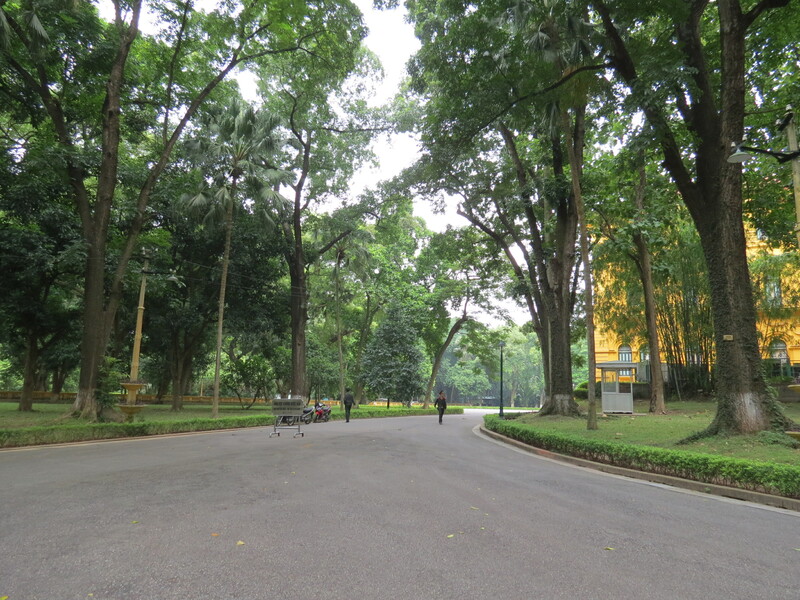 Despite the fact that during the day, you’ll be battling with motorists just to cross the street, you’ll definitely be in the center of it all. 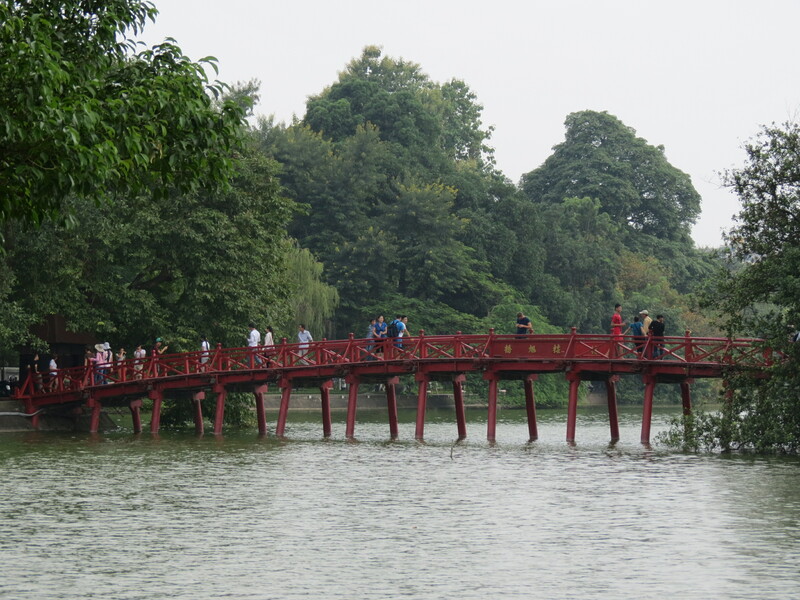 The main area, which is by Hoàn Kiếm Lake, reminded me very much of Paris. 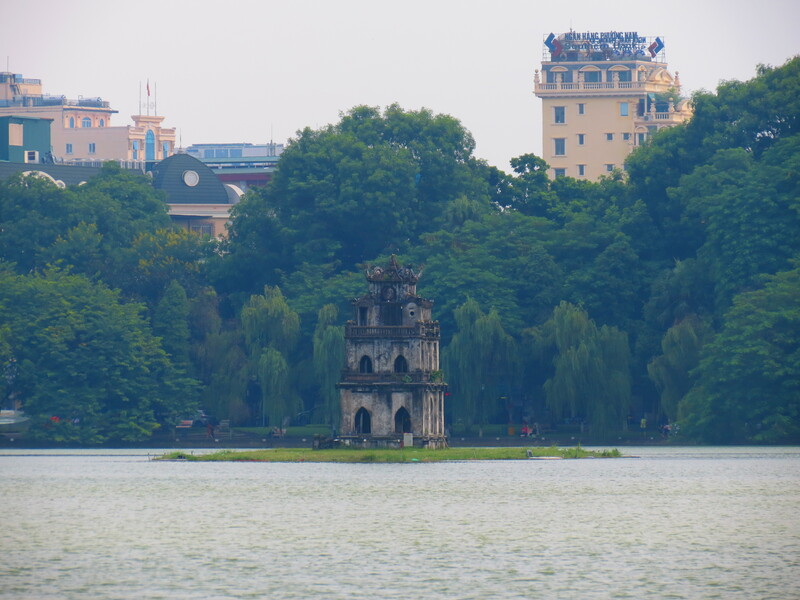 With an Asian touch, the area managed to exhibit a Parisian essence that made me realize why this Vietnamese city is also known as the Paris of the East. 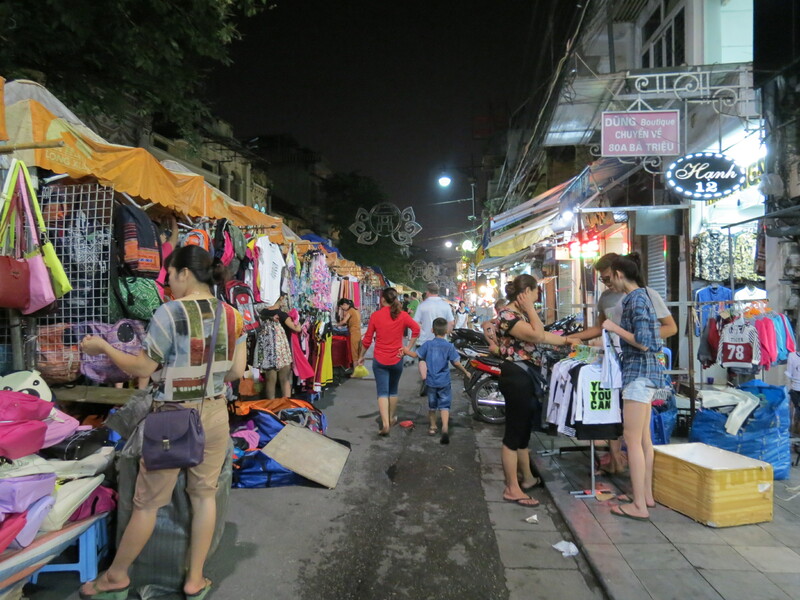 You haven’t been to Asia if you haven’t been to a night market. 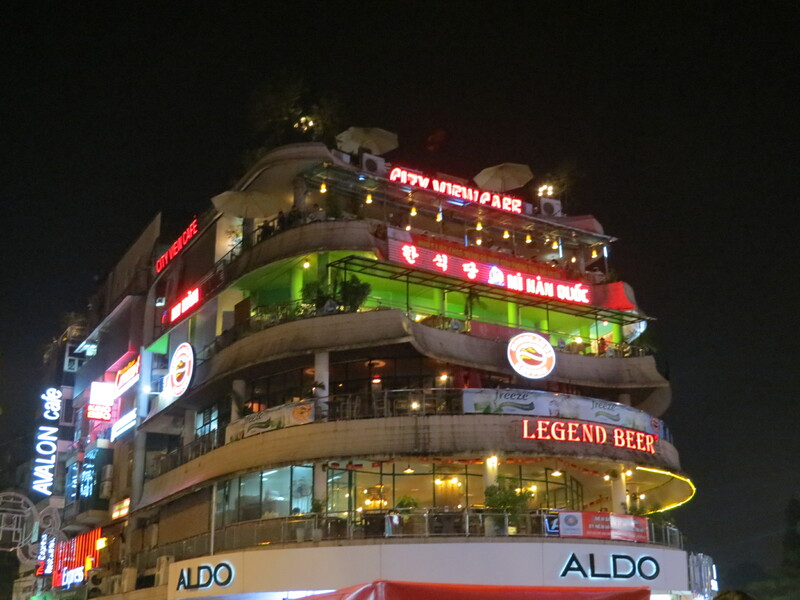 Where else can you get cheap local finds and uncommon street food that would cost you a few bucks? 1) Ride a cyclo. I cannot stress this enough. Even if it will cost you three or four times more than riding a taxi, you must do it. 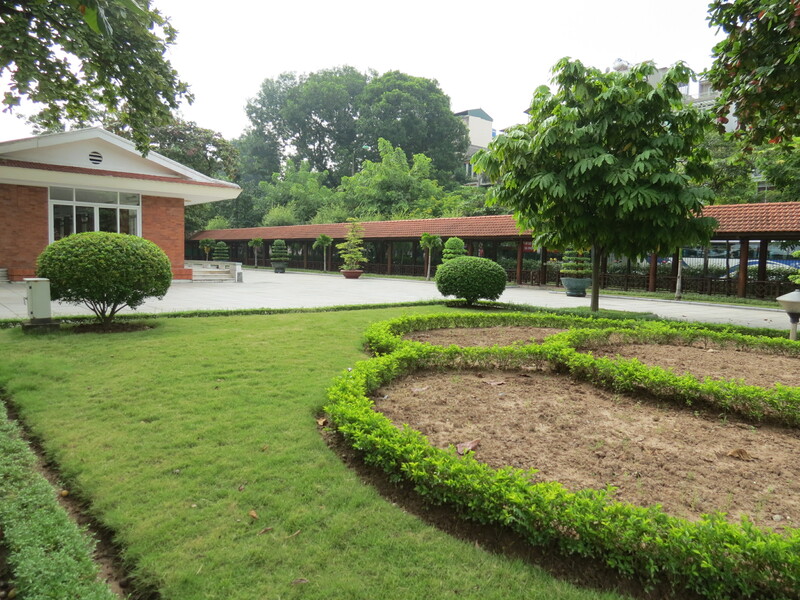 It takes you through the city at a slow and refreshing pace. 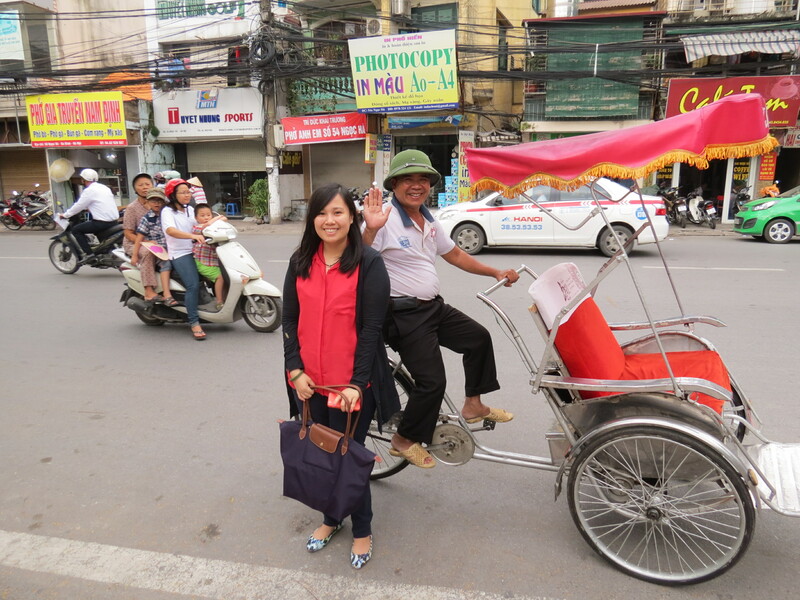 If you’re lucky, you’ll get a driver as nice as the one we had; just look at his charming smile. 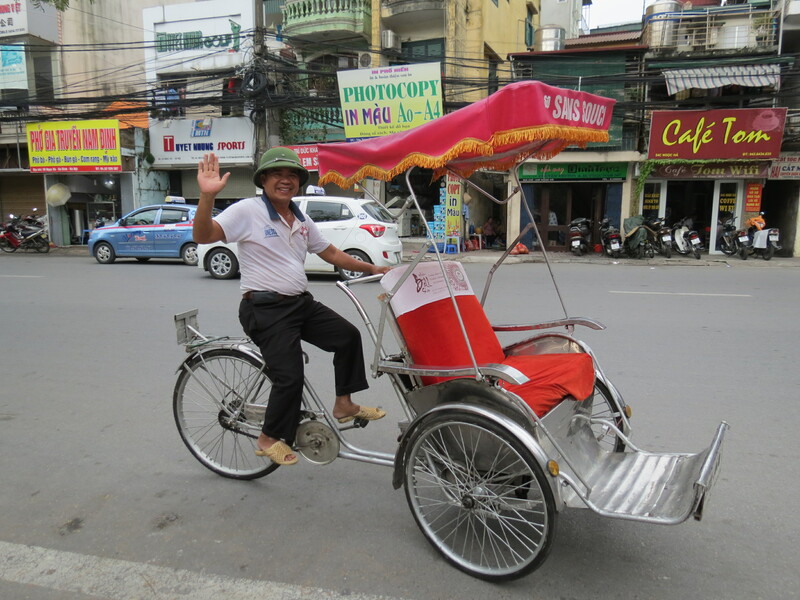 Also, can you imagine how strong cyclo drivers’ legs are to be able to drive two adults for about half an hour! 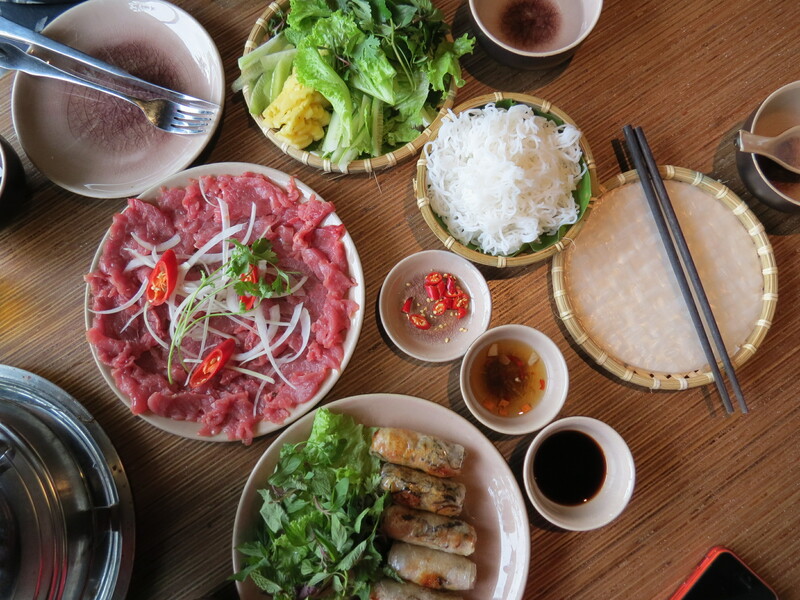 2) Eat in one of the best restaurants, if not the best, in the city: Cau Go Vietnamese Cuisine, which you can read more about here: Restaurant Review: Cau Go Vietnamese Cuisine. 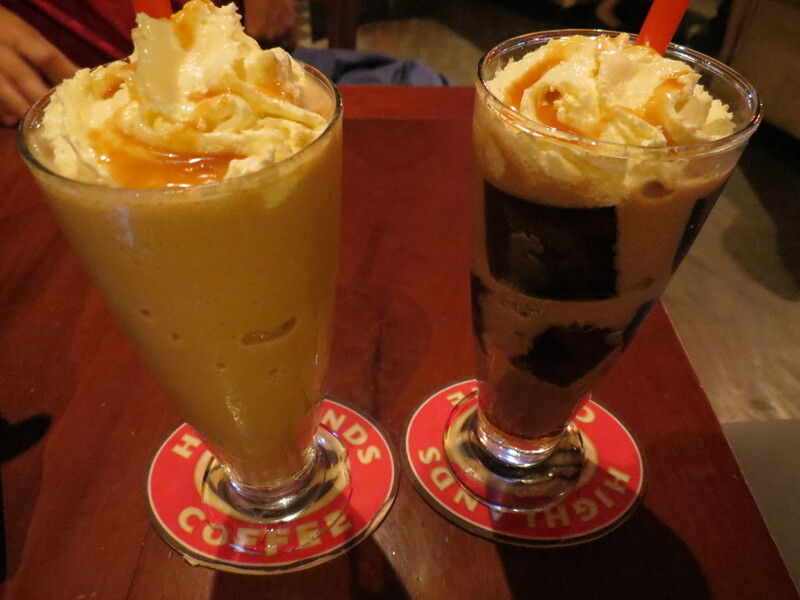 3) Sit down, have a cup of coffee (or some local, traditional drink), relax, and just take it all in. 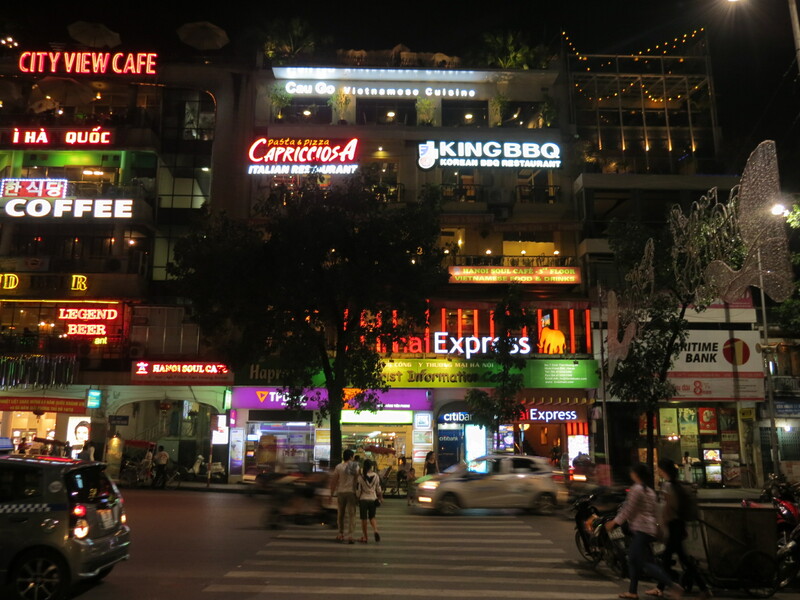 My favorite thing about traveling is sitting down in a coffee shop or cafe and observing how the locals are and what they do different from what we do back home or how similar we can be. This can very well be my tip for all your travels, to appreciate what’s in front of you and just experience the city.